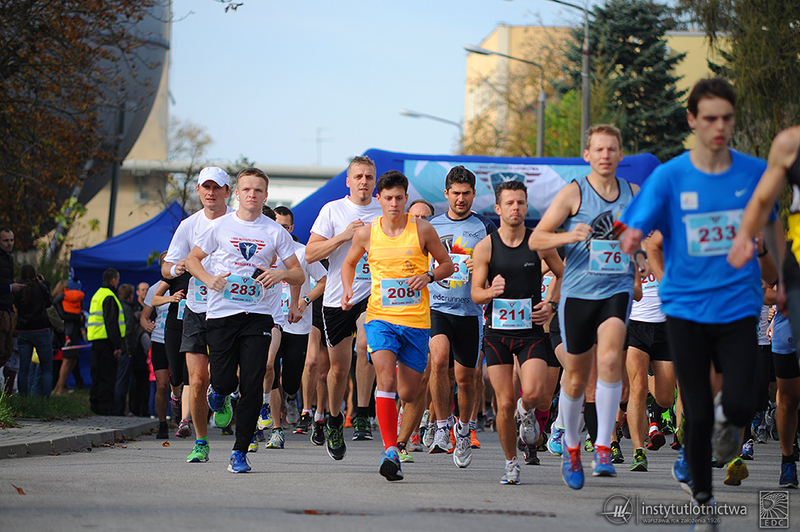 The 3rd edition of the Institute of Aviation Run will take place on Sunday, October 9th. Registration for the run has just been launched at www.bieginstytutulotnictwa.pl. The Institute of Aviation Run is a 5 km street run. This year for the first time apart from the main run a relay run is available. Teams of 3 will compete on the distance of around 1700 m each, together covering the whole 5 km route. There will also be a shorter run for children. The 3-loop route leads through the inner roads and paths of the Institute of Aviation, usually closed for the visitors and well protected from the outside view. On the day of the run contestants and their supporters are let onto the Institute campus. 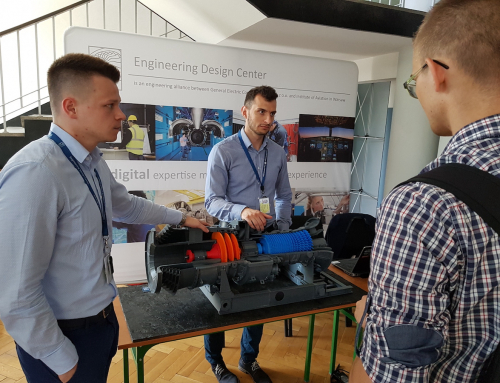 It creates a very unique atmosphere of the fine mix of history, technology and sport emotions. 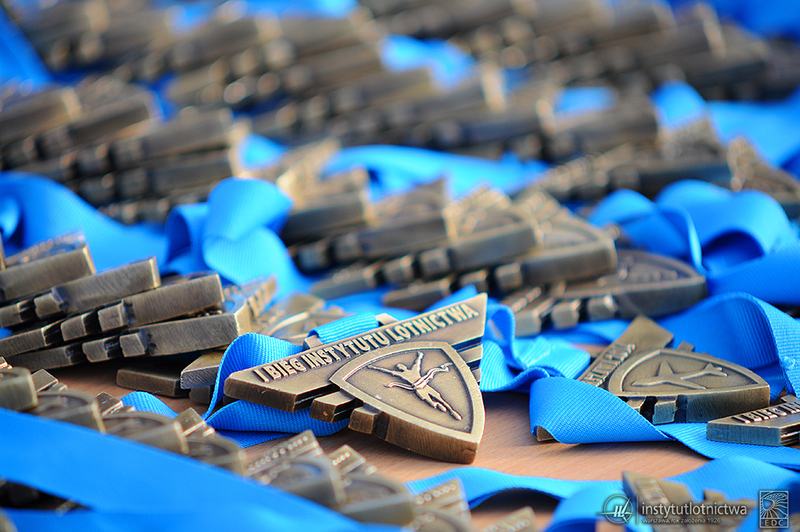 Despite some doubts before the first edition in 2014, the Institute of Aviation Run turned out to be a great success. The event is well recognized among runners in Warsaw, and available places run out quicker and quicker every year. So don’t wait till the last minute, sign up and join us with your friends and families on October 9th!